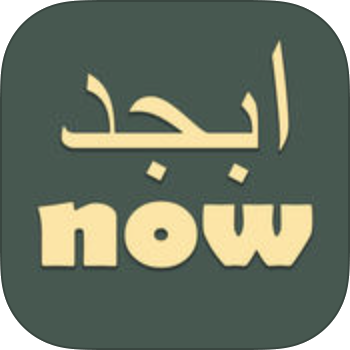 The Arabic Alphabet Now App is a learning tool to help you learn to read and write the Arabic alphabet in either abjadi or hijai order. The entire alphabet is presented in 9 lessons that cover the modern script and vowel systems. After completing each lesson, a multiple choice quiz will help you test what you’ve learned. With it’s simple interface you can learn the alphabet in a few days. Study the letters in each lesson and write them down several times. Use the Write tab to learn to write letters in each of the scripts.